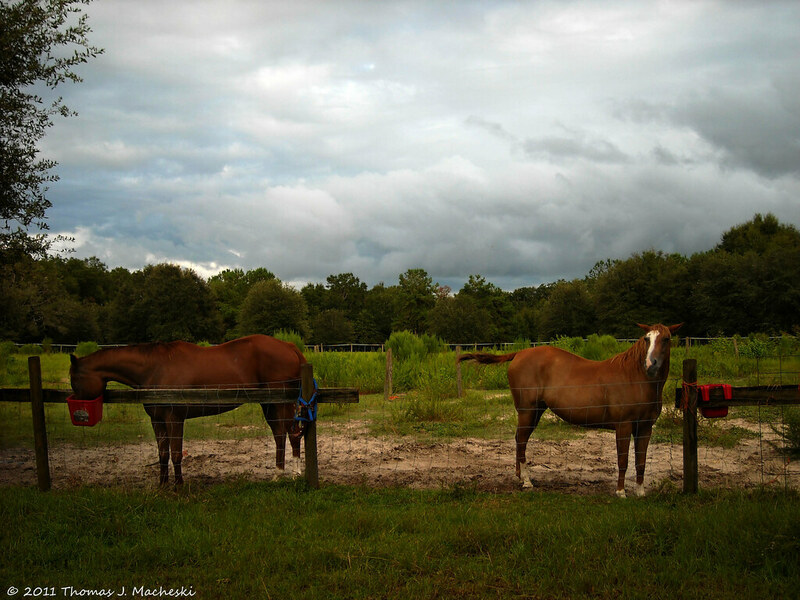 Teh Horses - Ramblings of Mad Shutterbug & the Border Collie Bros.
Today, evening, remnants of today's weather off the Gulf to the east. This entry was originally posted at http://madshutterbug.dreamwidth.org/123625.html. Please comment there using OpenID.